"When the student is ready, the teacher will appear..."
We practice Authentic (Wudang) Chinese Internal Martial Arts as taught by a Traditional Instructor, Sifu Joe Erezuma who has been studying, practicing, and teaching Tai Chi Chuan, Bagua Zhang, and Hsing-I Chuan since 1964. Sifu Joe is a NYS Certified Physical Education Teacher. He studied Chinese Martial Arts in Chinatown, NY and is qualified to teach both the External Family and Animal Styles as well as the Internal Stuyles of the Lung Shan of the Wudang School. He was a NYC City Teacher, NYC Public School System Administrator, and Dean of Students. He was the Head Martial Arts Instructor of Lehman College Kung Fu Club from 1970-1976. He was the owner and Head Instructor of Angry Tiger Kung Fu School in Yonkers, NY, Iron Mantis Kung Fu School in Bronxville, NY and The Jade Dragon Kung Fu School in Fishkill, NY. 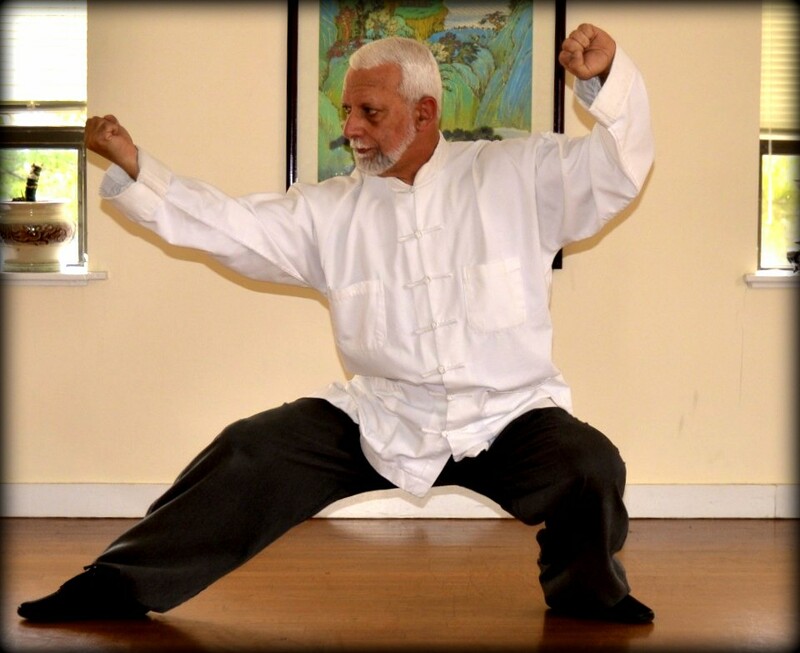 He has presented numerous exhibitions of Kung Fu and Tai Chi Chuan in New York, New Jersey, and the Caribbean. Our school is a school of Traditional Chinese Internal Martial Arts. We do not participate in any competitions. Competition in Martial Arts tends to inflate the ego of the winner and damage the self-esteem of the loser, and those results are totally incompatible with the goals of the Internal Martial Arts. In China, Competitions and Tournaments have largely given way to Exhibitions where skilled practitioners display their skills in an atmosphere of friendly cooperation which may be described as an informative service. We present this website as well as the instruction at our school to sincere individuals who are certain to benefit from professional Guidance and Direction in following a highly organized and structured course of study in the Internal Martial Arts of China. We accept students from 8 years old and up. The videos in this website are provided solely for your enjoyment, information, and appreciation of our website. The best way to learn correct technique in the Traditional Martial Arts of China is to personally attend an Authentic Traditional School.